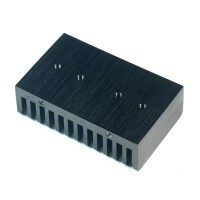 This is an Aluminum Alloy Heat Sink for ICs Packages.The mounting holes and M3 screws ensure easy fixing. 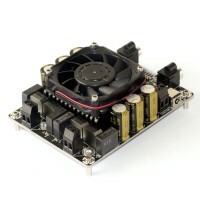 The angle of the heat sink is perfect safety performance. You can fix a fan on it. 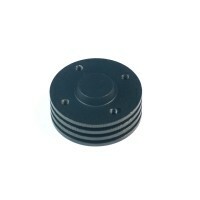 Thermal conductive silicone pad is conductive to its heat dissipation. We provide PCB-customized business that makes you can use it better with more functions. 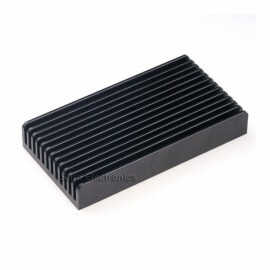 This is an Aluminum Alloy Heat Sink for ICs. The mounting holes and M3 screws ensure easy fixing. 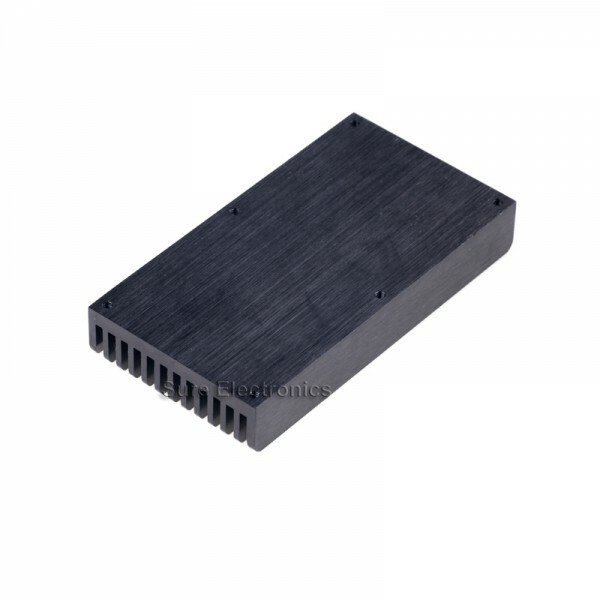 The angle of the heat sink is perfect safety performance. You can fix a fan on it. 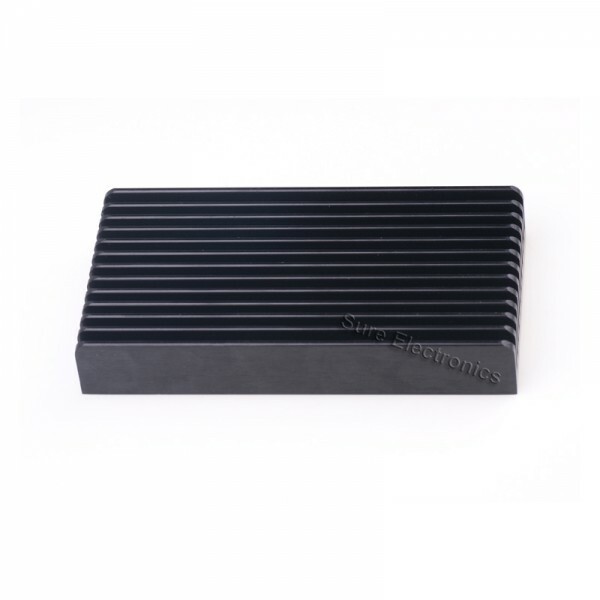 Thermal conductive silicone pad is conductive to its heat dissipation. We provide PCB-customized business that makes you can use it better with more functions. This heat sink ICs is applied to chip heat dissipation and other tools. M3 Screw will be possibly attached to your parcel according to our stock, but not necessarily. M3 Screw might be a little different from what you've seen on webpage since it might be from different batch. However, it won't affect your use. Sure Electronics assumes no liability for any ambiguity caused by the product photos.